Great Opportunity! 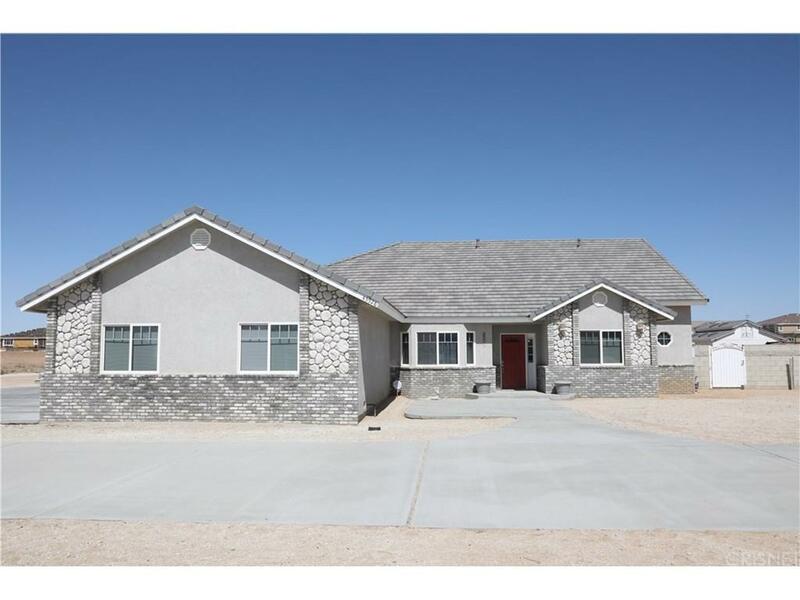 Custom westside single story home on a paved culdesac with almost two acres of land! 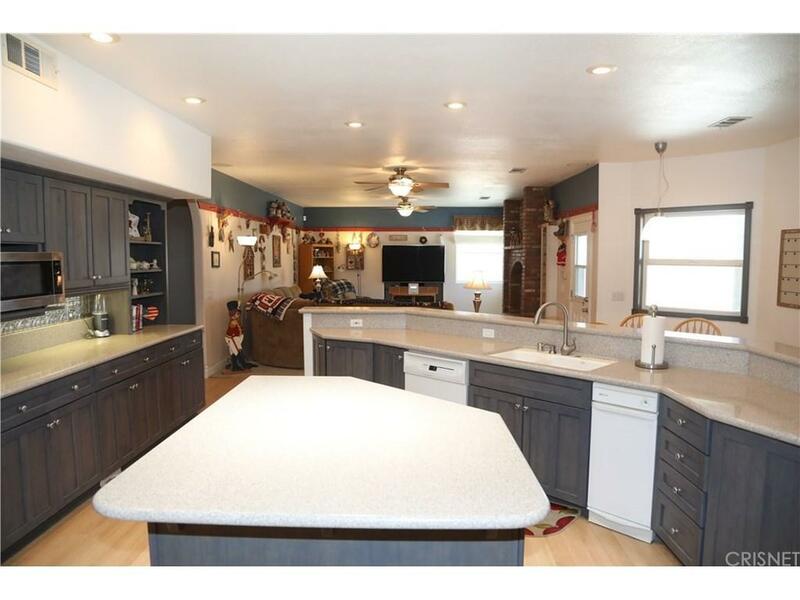 This 3671sqft upgraded home boasts 4 bedrooms, 4 bathrooms, and a den. 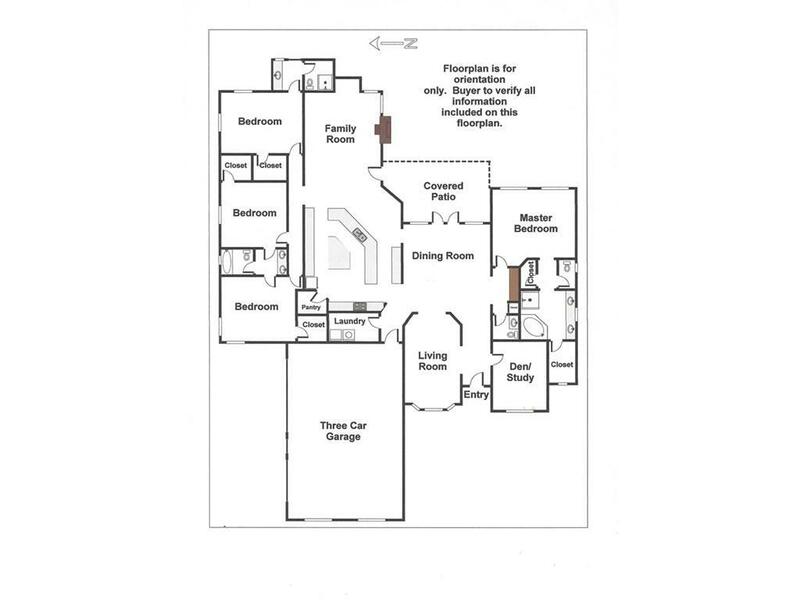 Plenty of space to entertain with living room, family room, and dining room. 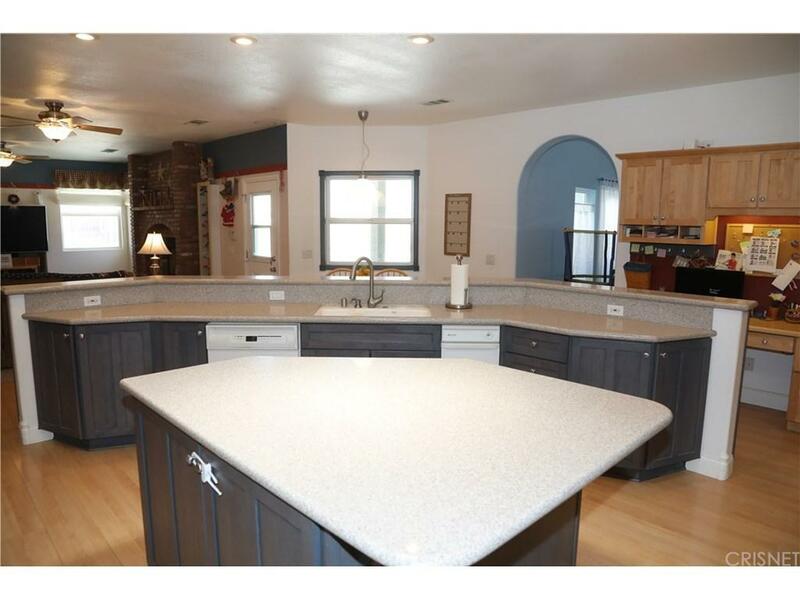 The large kitchen has solid maple cabinets with a double convection oven and quartz counters. Every bedroom has a walk in closet and each bathroom has swanstone countertops. The large inner backyard has a large grass area, Firemagic BBQ island, Pool, Spa, and a water slide. Save money with three separate AC systems, double pane Milgard windows, ceiling fans in all the bedrooms, and Sun Run solar panels. The owners carefully designed this home with attention to detail. Don't miss out on this rare find! Sold by Steven Strauss BRE#01907081 of Coldwell Banker Hartwig. Listing provided courtesy of Daniel Rosell DRE#01907081 of Quartz Hill Real Estate.